Coach Anthony Nesty’s Florida Gators still found a way to win their 7th-straight SEC title. That was thanks in large part to a 375.5-point freshman class, more than double what any other freshman class in the SEC scored. The Iowa State Cyclones went 4-0 over the month of January, including a thrilling four-point win over conference rival West Virginia, avenging a 20-point loss from last season. After scoring just 11 points at NCAAs in 2018 (and zero the year before), the Florida Gator women are projected to score nearly 200 this year in our current Swimulator rankings, good for 8th nationwide. In three October competitions, Mike Litzinger’s Fighting Irish women are 5-0-1 with three legitimate blowouts. 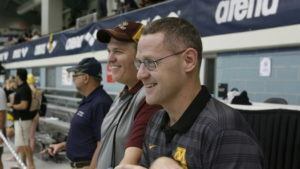 Competitor Coach of the Month is a recurring SwimSwam feature shedding light on a U.S.-based coach who has risen above the competition. 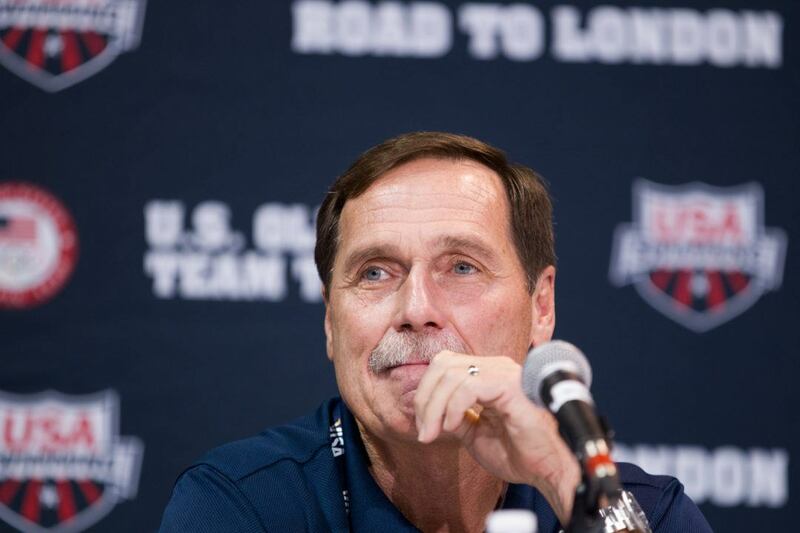 As with any item of recognition, Competitor Coach of the Month is a subjective exercise meant to highlight one coach whose work holds noteworthy context – perhaps a coach who was clearly in the limelight, or one whose work fell through the cracks a bit more among other stories. If your favorite coach wasn’t selected, feel free to respectfully recognize them in our comment section. 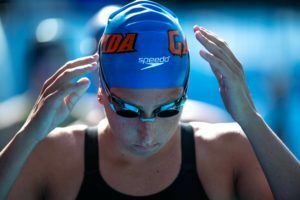 As we noted in our Swimmer of the Month story, the month of September was pretty light in major competitions, weighting things pretty heavily in favor of the team that competed the most: Florida. 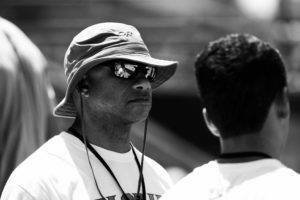 But coach Gregg Troy‘s crew took on a very heavy September load and came up with some pretty impressive times, easily enough to keep both of our monthly spotlight posts in Gainesville. Those men’s freestyle times from 50 to 200 are awfully legit. And considering how early in the year it is, the times in the events 200 yards and up have a pretty solid level of impressiveness, too. Plus, if you factor out high school and club swimmers and confine this to purely NCAA rankings, Florida gets two more top times on the women’s side: Emma Ball in the 100 back (53.30 behind high schooler Abby Arne) and Kelly Fertel in the 200 IM (2:02.42 behind high schooler Christin Rockway). Another factor in Florida’s impressiveness is that most of the swimmers on this list were swimming two to four events per session at the All-Florida Invite, including a number of back-to-back doubles and brutal event combinations. The Florida men had a historic year last spring, rising all the way to 3rd at NCAAs. They look on pace to maintain that standing in the NCAA’s elite tier, which currently only includes 4 or 5 teams. The Florida women had a brutal NCAAs that yielded zero points, but look primed to outpace that by a lot this coming year. For a great start to the 2017-2018 NCAA season, coach Gregg Troy is our Competitor Coach of the Month. 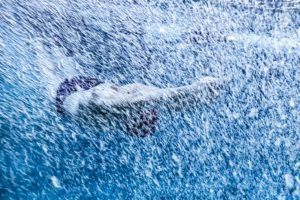 Since 1960, Competitor Swim® has been the leader in the production of racing lanes and other swim products for competitions around the world. 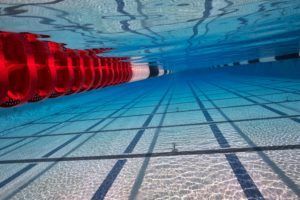 Competitor lane lines have been used in countless NCAA Championships, as well as 10 of the past 13 Olympic Games. 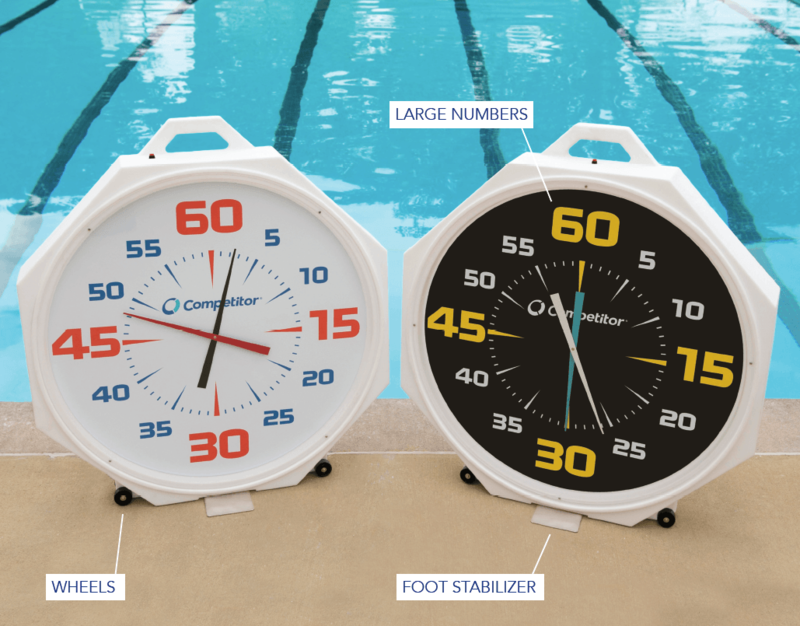 Molded and assembled using U.S. – made components, Competitor lane lines are durable, easy to set up and are sold through distributors and dealers worldwide. Competitor Swim is a SwimSwam partner. The range of world-class swimmers of both genders this guy has produced/developed — sprinters, middle-D, distance, IMers, back, fly — is incredible.